This little beauty was not for sale, but love it! But loved by its charity shop caregivers who said it had always been there. New Totes coming soon for the busy mover and shaker. Will be available on ASOS MARKETPLACE, WWW.ANGELAFEDERICO.COM, AND DIVERSE, 292 Upper St, London, N1. 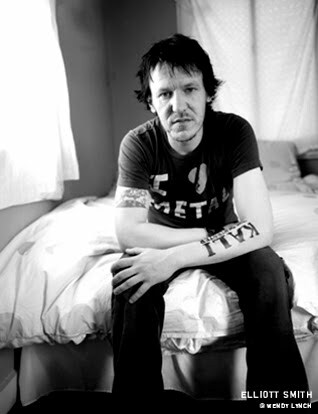 I did not really know much about Elliot Smith, but after a friend mentioned he thought I would know about him, I had to look him up. 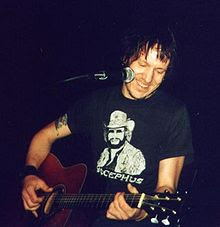 He wore nice t shirts too.